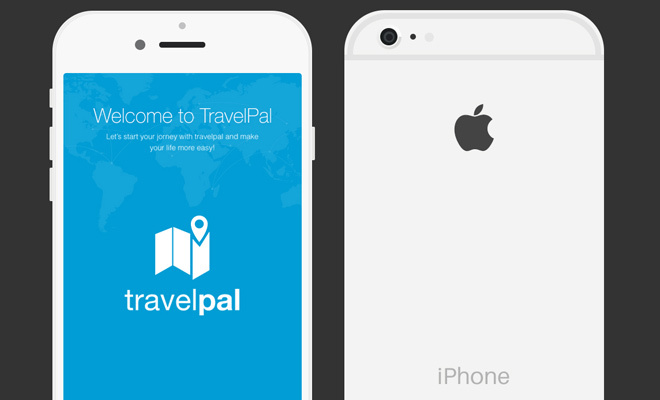 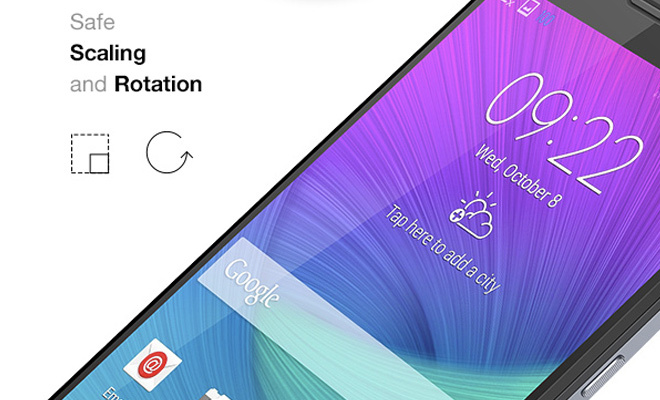 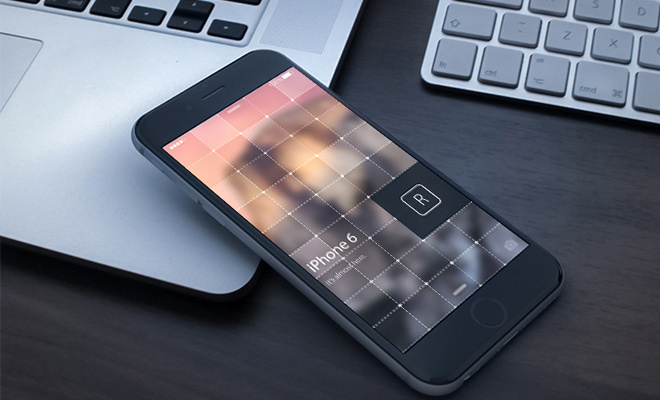 Perspective photo mockups are beyond useful when it comes to interface design. 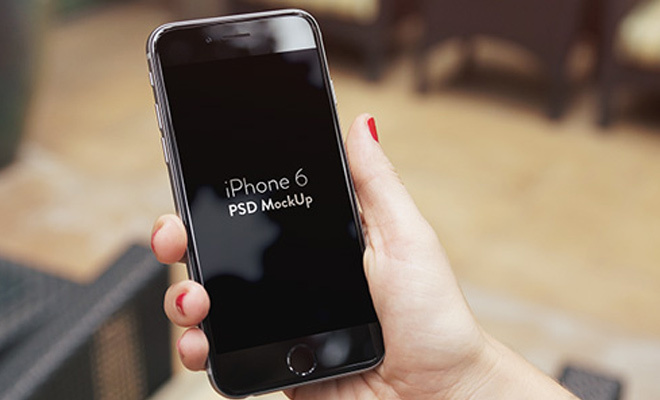 These mockups offer designers the ability to craft pixel-perfect interfaces and display how they would look on a real device. 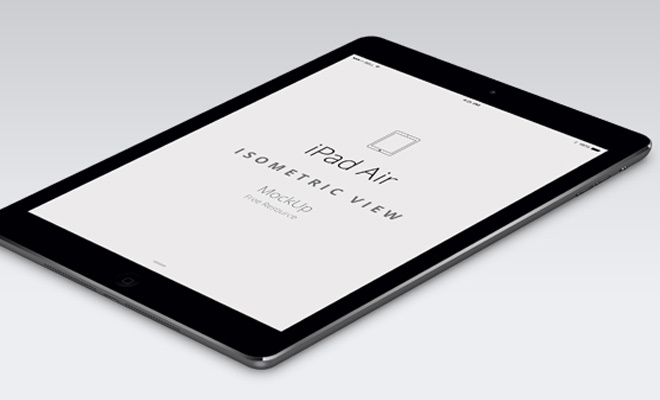 Most files are released as PSDs with editable smart objects. 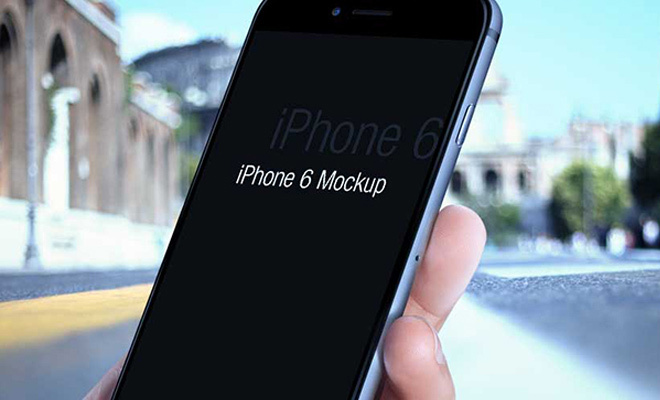 Simply copy & paste the final screen design and the mockup is instantly rendered into perspective. 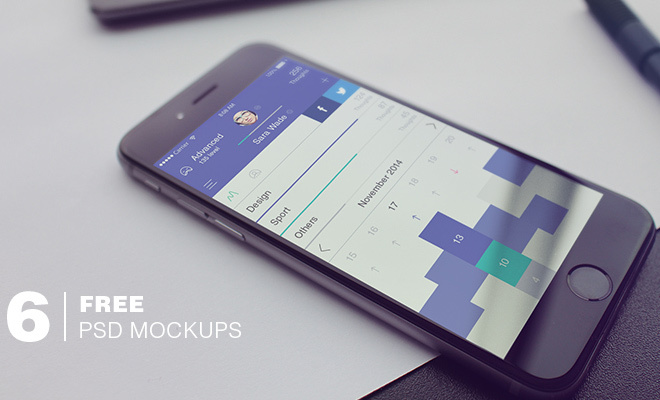 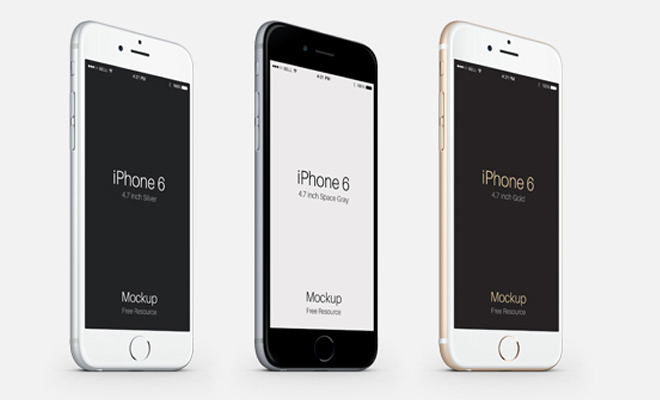 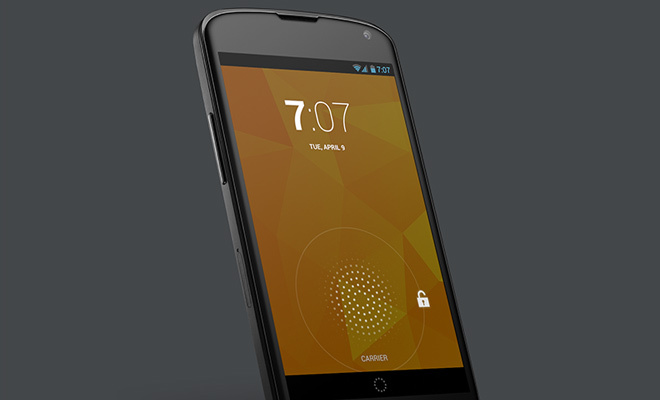 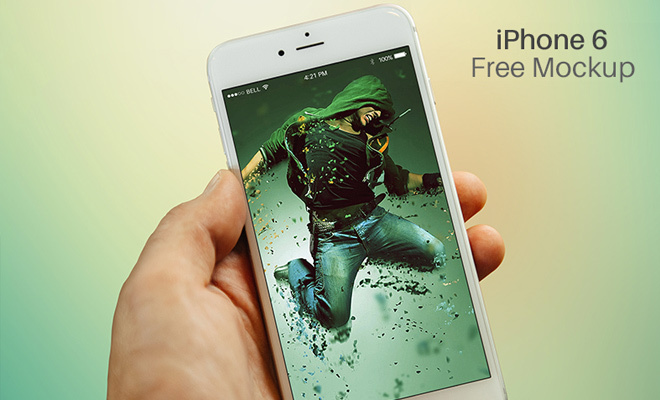 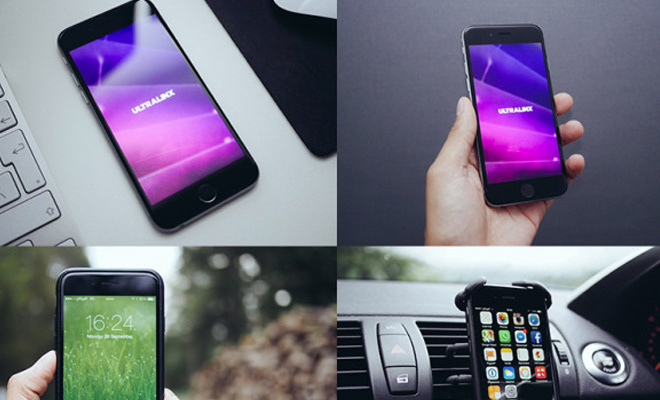 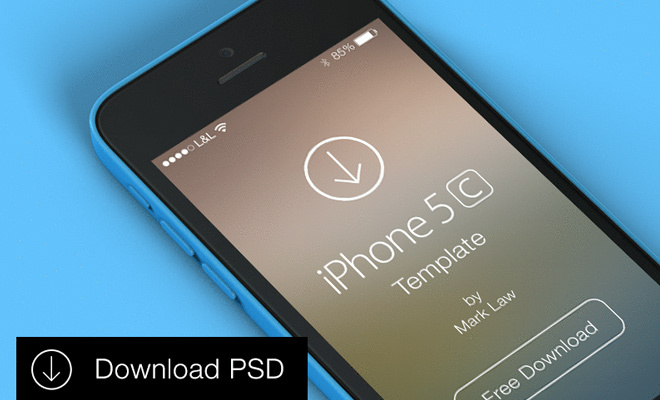 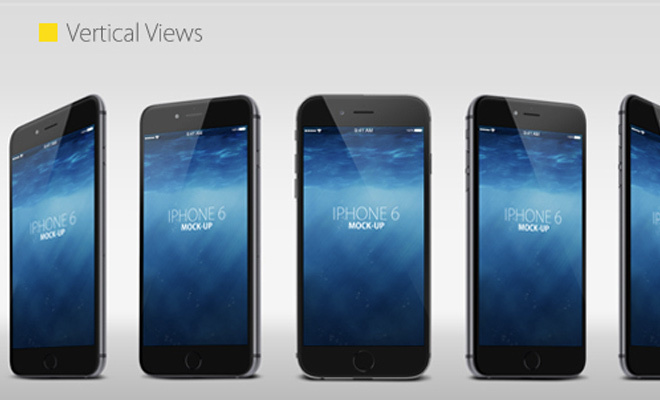 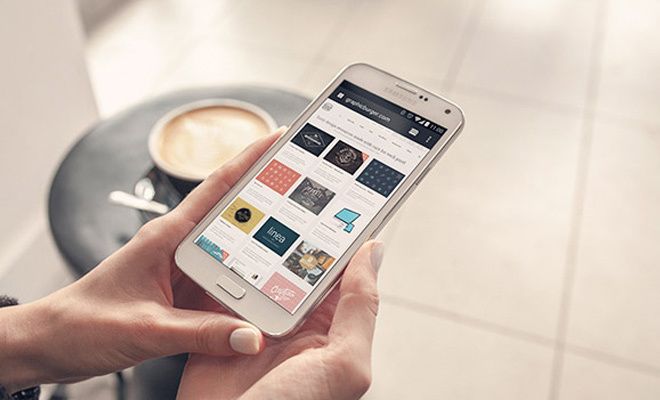 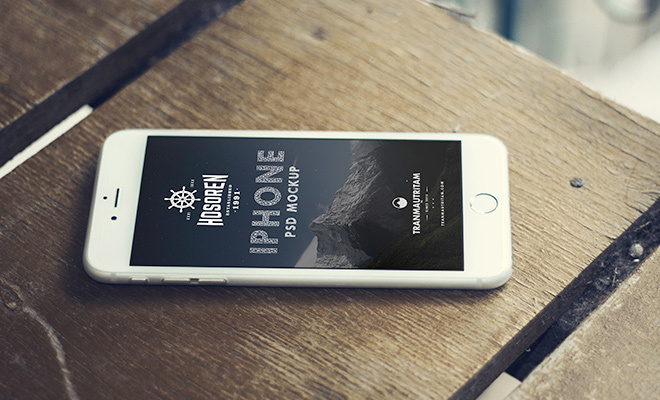 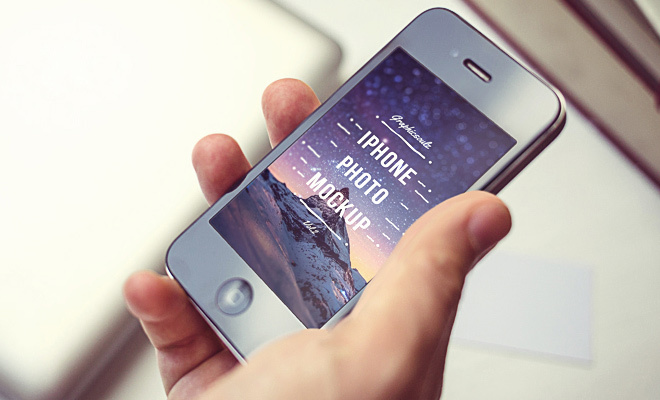 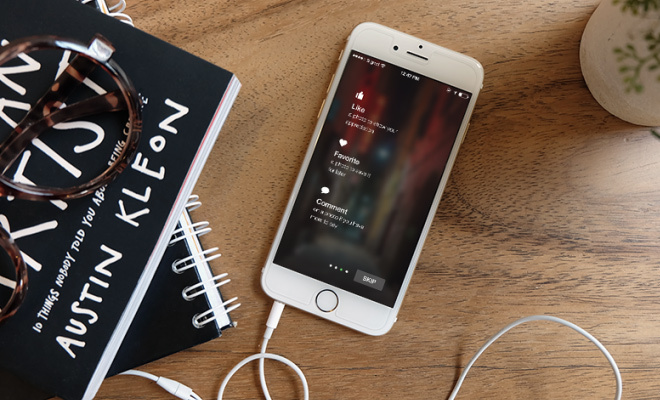 The following gallery includes 22 free perspective mockup PSDs for smartphones. 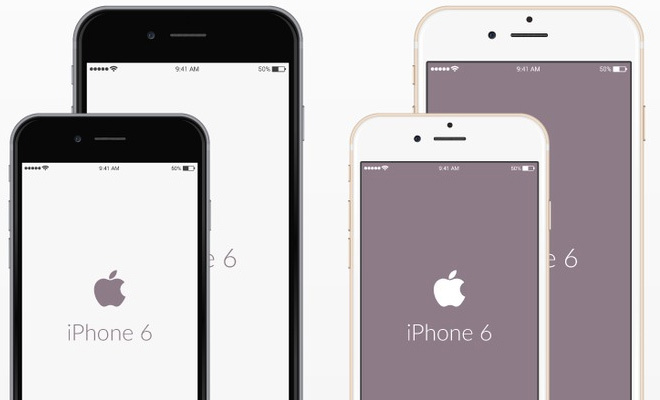 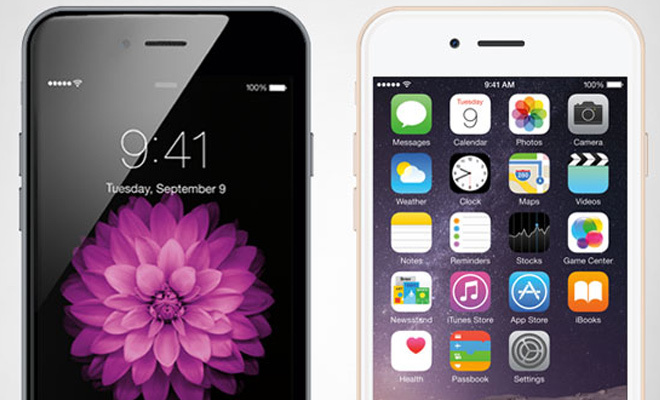 The most popular choices are iPhones and Google Android devices – both of which are represented in this post. 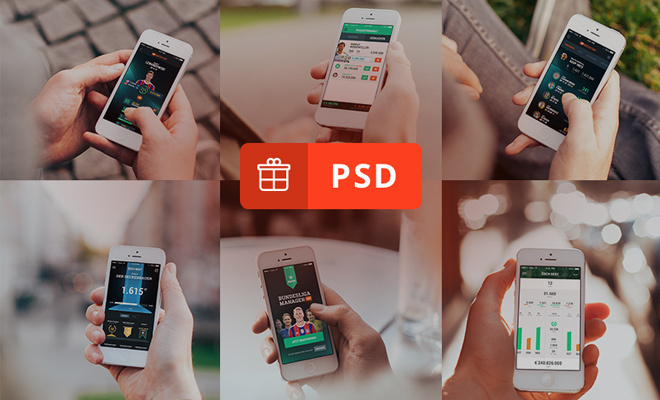 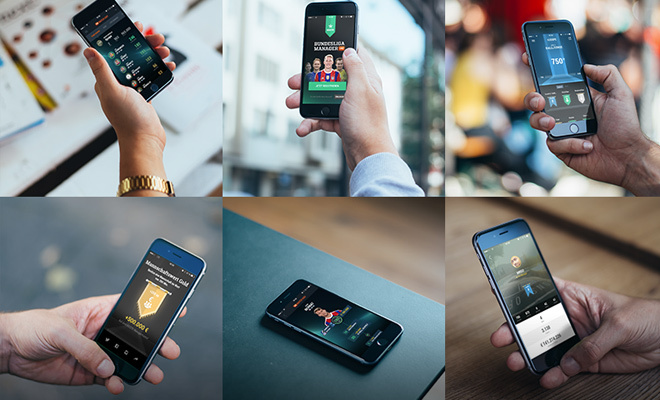 Whether you’re designing a brand new mobile app or just need to create a photorealistic composition, these PSDs are the absolute best resource for getting the job done.